Polling also suggests that if people are told that Medicare for All might require higher taxes, they get scared off form supporting a “single payer” health plan. Recent polling by the Kaiser Family Foundation suggests that more than half of all Americans support a national health plan, an increase from 40 percent 20 years ago. Polling also suggests that if people are told that Medicare for All might require higher taxes, they get scared off form supporting a “single payer” health plan. But single payer better cost more — because it produces better health care. Two years ago, the Urban Institute, on the other side of the political spectrum, said Medicare for All would cost around the same amount. The Mercatus study said federal spendingwould increase, but also found that overall health care spendingfrom all sources would be slightly lower under the Sanders plan. In part that is due to the lowering of payments made to health care providers, the reduction in drug costs, and administrative cost savings from eliminating health insurance middle men. The Mercatus study found that Medicare for All would reduce Rx drug costs by $846 billion over 10 years — because the government would be allowed to negotiate prices directly with drug companies. The study also said $1.6 trillion could be saved by eliminating non-health administrative spending. One of the major increases in spending is attributable to extending coverages to 30 million uninsured people today, and not charging deductibles and copays, plus improving plan benefits that are ‘gaps’ in our current coverage, such as dental care, vision and hearing. People on Medicare today want these gaps to be filled. Of course federal spending will increase, because Medicare for all will cover every single American, and provide them with better health benefits. If everyone is covered with better benefits — and overall spending about the same — it seems like a no-brainer. 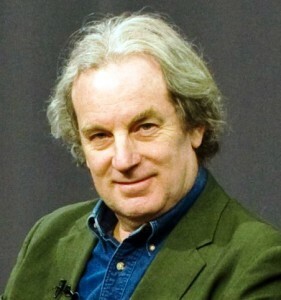 When you consider all the wasted administrative expenses we have to pay now to all the companies that must return profits to their shareholders — instead of providing actual health care — and all the millions of Americans who have no health care coverage at all — single payer appears to be a more effective and efficient plan that will make our nation healthier — which is the most important outcome of this debate. 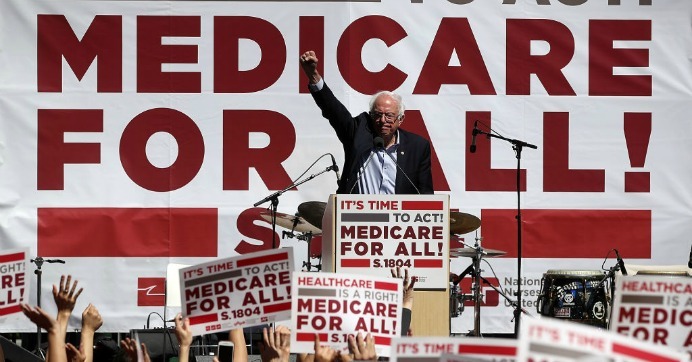 The Sanders bill requires hospitals and doctors to be paid the same rates that Medicare pays them, which is lower than what private insurance companies pay, yet higher than what the federal Medicaid program pays. The federal government may pay more, but the individual consumer could save money on less costly health care premiums and lower out-of-pocket costs. Plus, the country gets more actual health care, and a major reduction in administrative costs, which are not a form of health care at all. Opponents of Medicare for All will focus just on federal cost, and not on the reasons we need to reform our health care system. 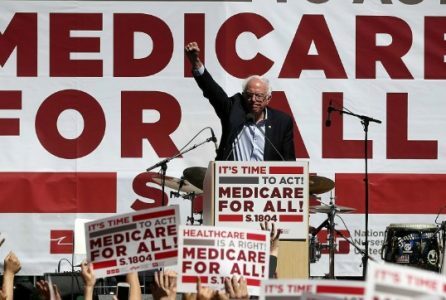 Whether you call it “single payer,” or “universal health care” or “Medicare for All,” a plan that makes health are a right for all citizens, and increases essential benefits while lowering out of pocket costs — is something the private market has failed to produce after more than 200 years of promises. Cut and paste this article into an email it to your federal and state officials: tell them you want a Medicare for All Americans health plan. Al Norman worked as an advocate in the Massachusetts eldercare network for 36 years. He can be reached at alnormaneldercare@gmail.com.